Negril, Jamaica – arguably one of the most beautiful places in the Caribbean. It caters for all types of guests from family vacations to honeymoons and weddings. From its beautiful beaches and Caribbean flavours through to its vibrant culture, there are an abundance of reasons for coming here, making it a challenge to compile a list of five (but we’ve given it our best shot). Negril is ripe with history and musical talent. For reggae lovers, there is the Peter Tosh Monument. In case you aren’t a Reggae enthusiast, Peter Tosh was a talented reggae artist and member of The Wailers along with Bunny Wailer and Bob Marley. The Peter Tosh Monument is a great vibe for the best of reggae culture. The Negril Lighthouse is another famous tourist attraction in Negril. Built in the year 1894, it is a national Jamaican monument that stands at a height of 89 feet. This lighthouse is also one of the very first lighthouses to be made out of concrete. Jamaica is well known for its flavourful tropical delicacies and Negril is no exception. Your taste buds will get a nice treat with the local cuisines and delicacies. Jerk chicken, fresh seafood and fruits (and even traditional peas and rice), there’s a little bit of something for everyone here. You can literally enjoy most of these culinary delights right from the streets of Negril. Although, we definitely recommend one of the many restaurants for a spectacular dining experience. Come and enjoy jerk chicken, lobster alfredo and curry shrimp that will guarantee to set your taste buds on fire. 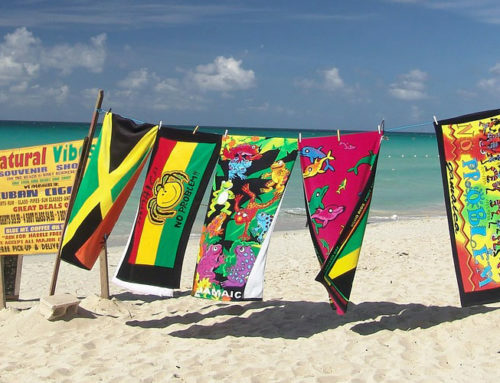 Beaches in Negril had to make our top 5 reasons for visiting. It simply wouldn’t be Negril without its golden sands. The most famous of them all – the Seven Mile Beach – is a picturesque scene of warm sands and cool turquoise water, a tropical paradise and ideal location for Sandy Haven Resort. Join us at the beach bar for a Red Stripe beer! Another popular beach in Negril is the Bloody Bay Beach. This beach is ideal for snorkeling and houses one of the most beautiful coral reefs on earth. Night time in Negril is full of activities and excitement. Compared to the daytime vibe of Negril which is laid back, the night life is a world of its own. At night, Negril comes alive with traditional music, food and cocktails all along the beaches. For those seeking adventure take a trip to Ricks Café for some cliff diving while you watch the beautiful Negril sunset. Negril just happens to have the perfect blend of nature and adventure and boasts many fun activities and tours. You can start by seeing more of the colorful and serene works of nature at the Barneys Flower and Hummingbird Garden. This garden is full of tropical colors and aromas (and if you are feeling up to it, you can feed the hummingbirds). You can also visit the waterfalls to either hike all the way to the top, or soak in one of the water pools created below it. It’s truly an exhilarating experience. Water sport activities are hot in Negril, or if you fancy a family day out head over to Kool Runnings Water Park! Maybe you fancy relaxing in a natural spa? Head over to the Blue Hole Mineral Spring for a natural cleanse and mud massage. A Vibrant rich culture and beautiful Caribbean setting awaits you, so what are you waiting for? 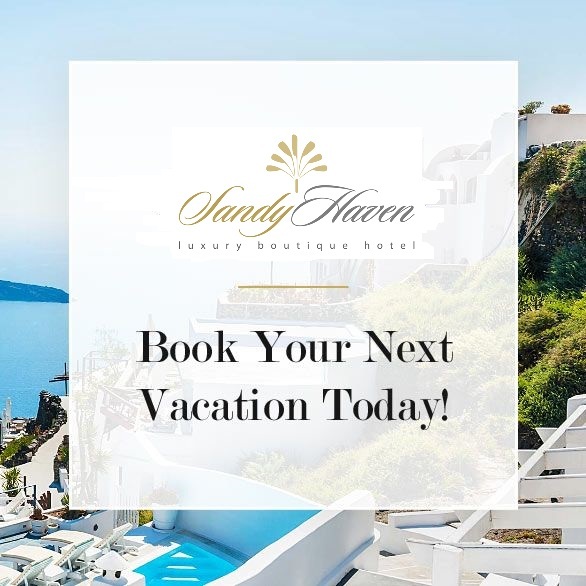 Call Sandy Haven today to book your dream vacation. Rob is an SEO specialist and Managing Director of Lloyds SEO. Rob has managed many digital campaigns spanning industries from private healthcare to the travel industry. Rob also provides a wealth of knowledge on digital strategies and e-commerce with over 10 years' experience, and holding a Diploma in Digital Marketing from the Institute of Digital and Direct Marketing.